How God used the banners to touch people’s lives. 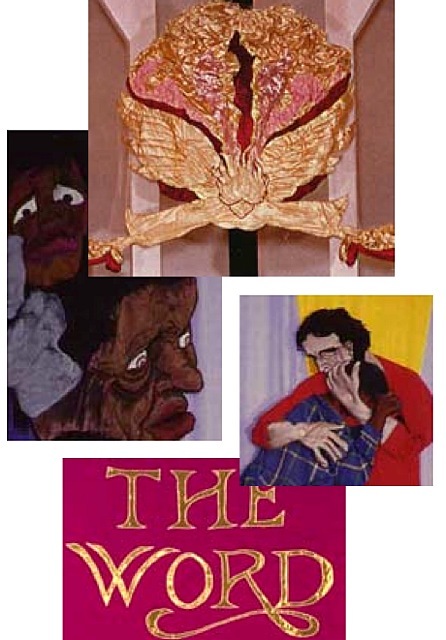 The banners selected for this chapter show my development as an artist, between 1989 and 2000, in chronological order. 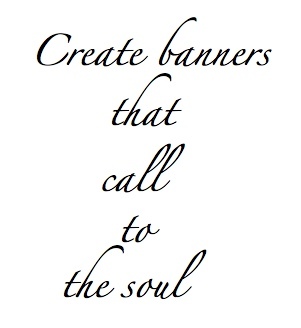 The stories illustrate how God used these banners in other people’s lives.